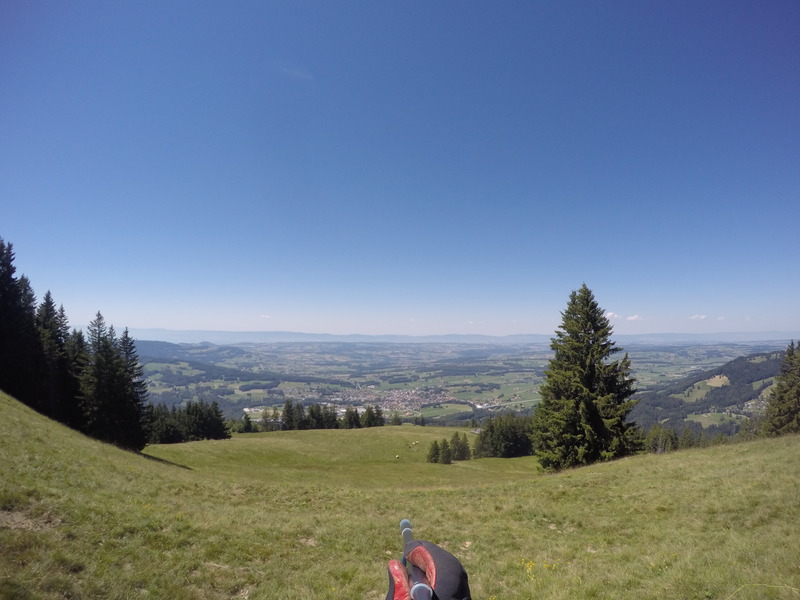 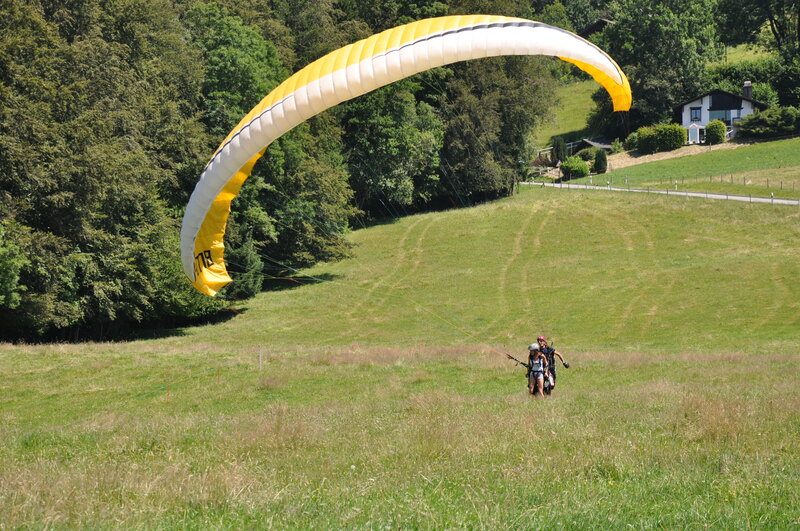 An half an hour walk with a magnificent view of the Pre-Alps and the Mont-Blanc brings you to the takeoff. 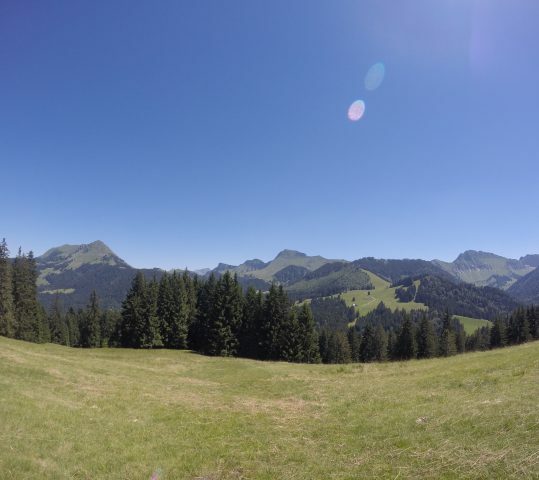 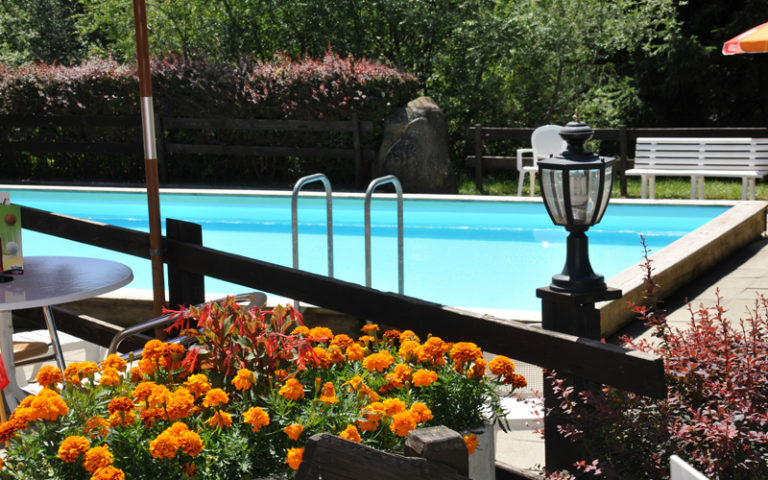 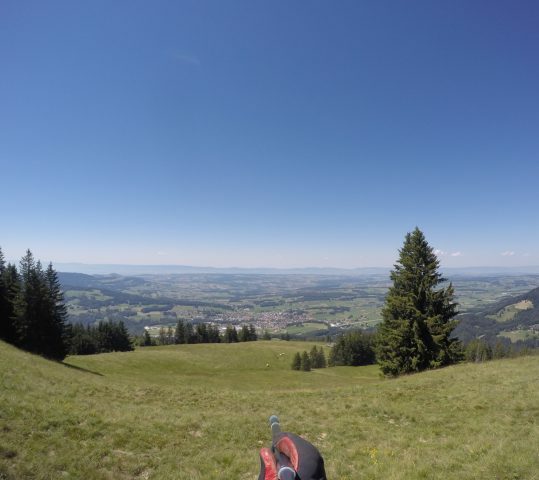 This gently sloping pasture, located at the top of Corbetta, offers a varied panorama with a beautiful view on Lake Geneva, the Jura and the Plateau. 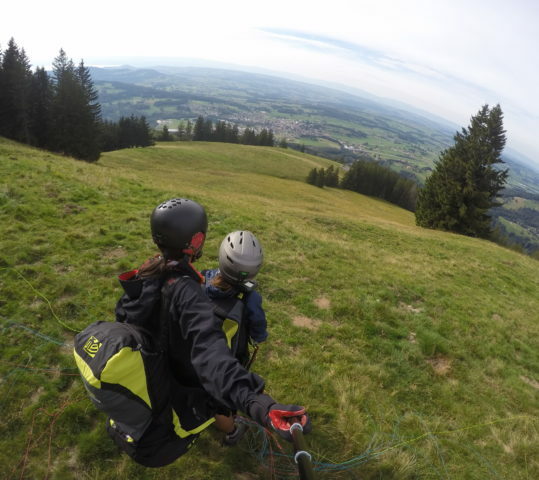 In order to deserve the flight as it should be, a small participation in the carrying of the equipment will be asked to you 😉 A backpack will then be provided to you. 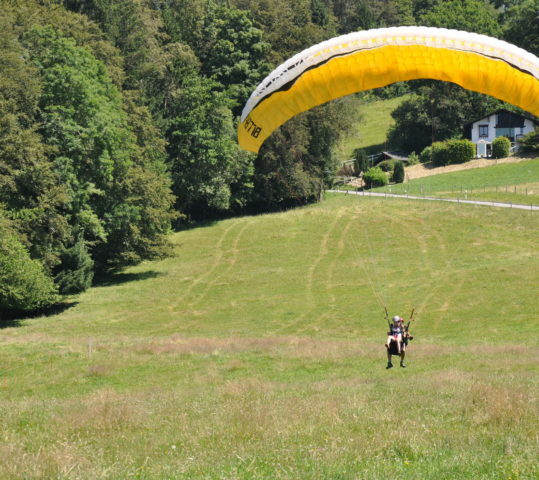 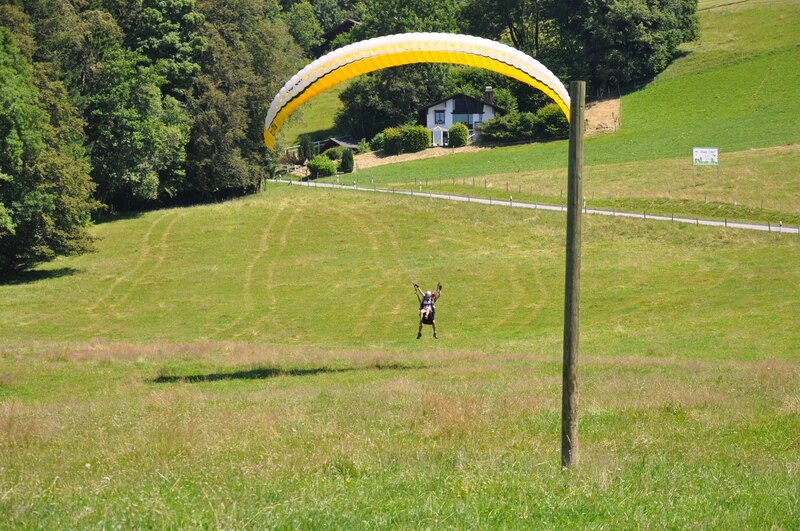 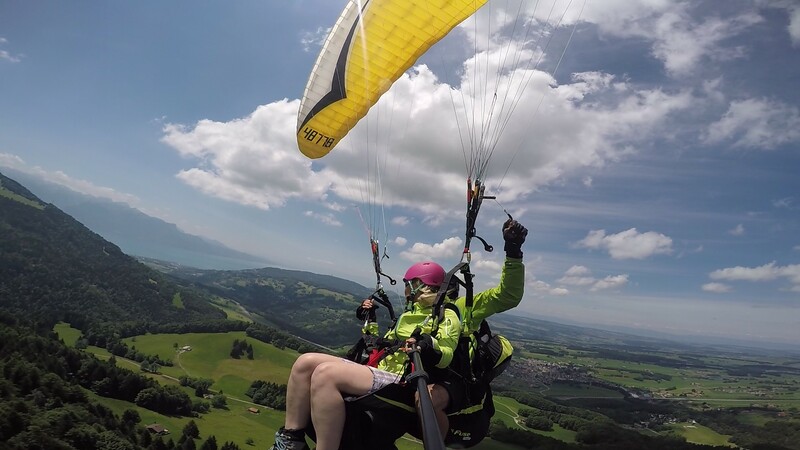 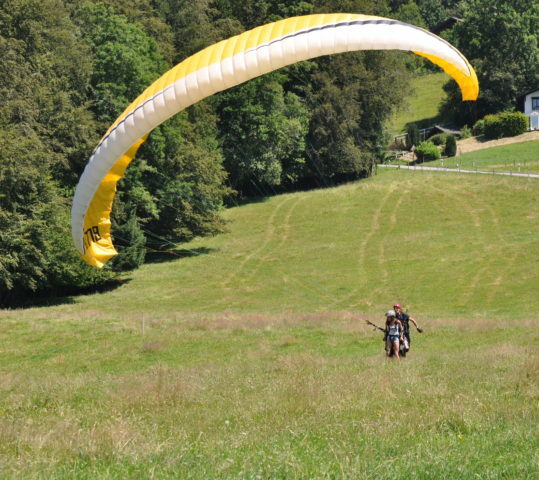 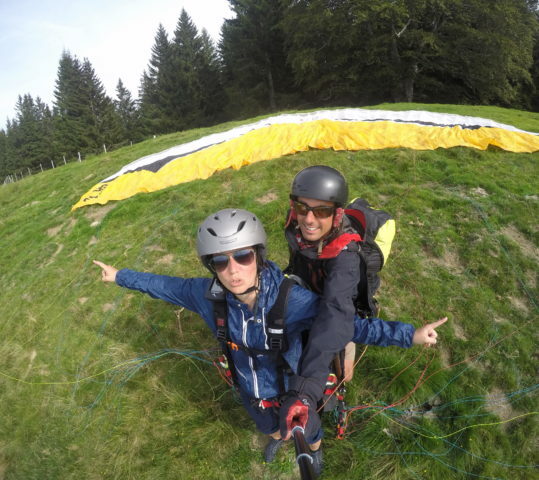 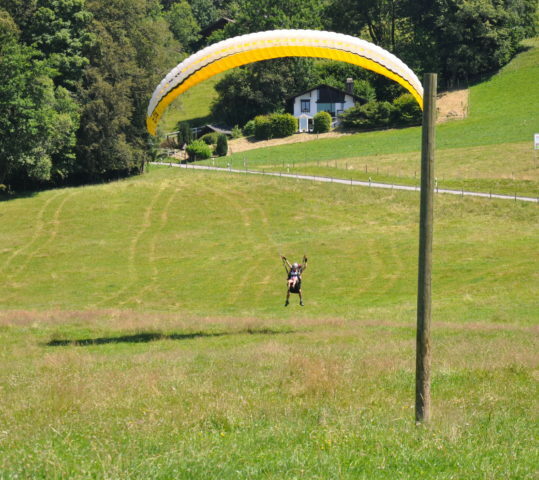 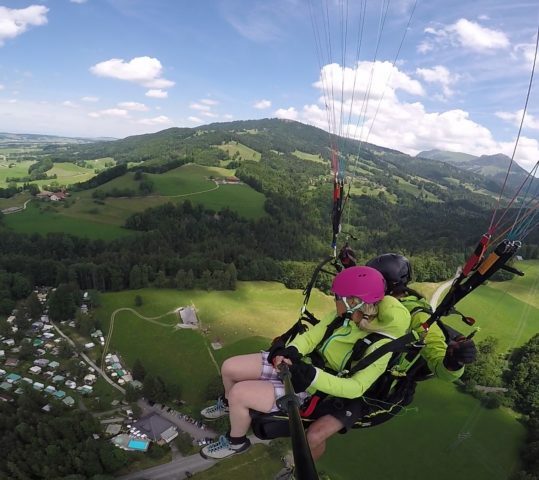 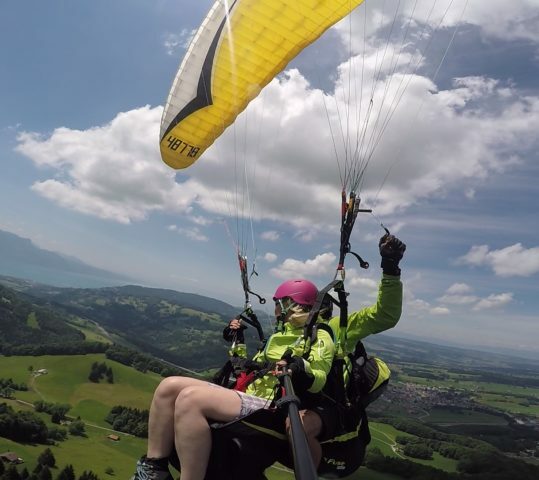 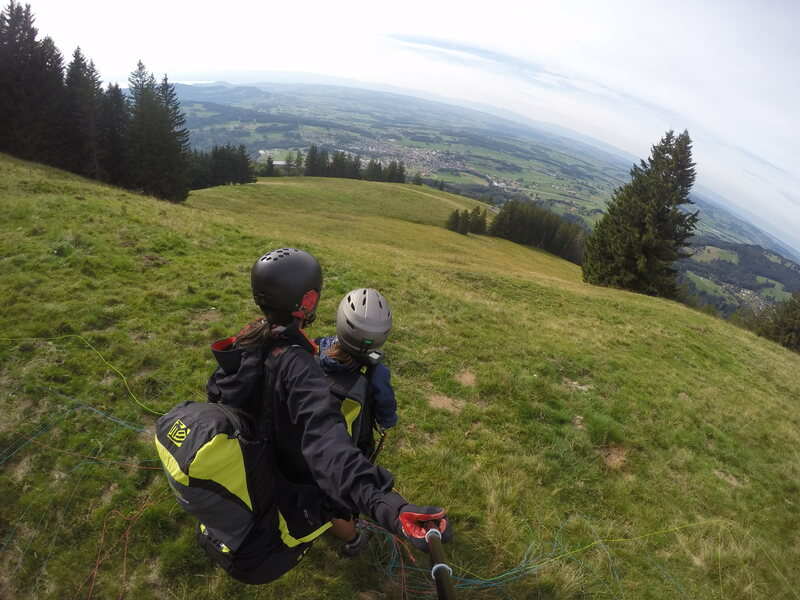 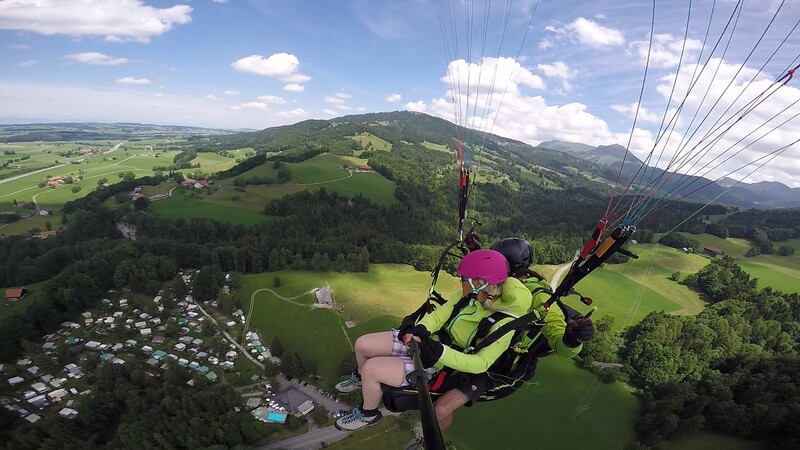 Then let’s take off and fly tandem towards Châtel-St-Denis. 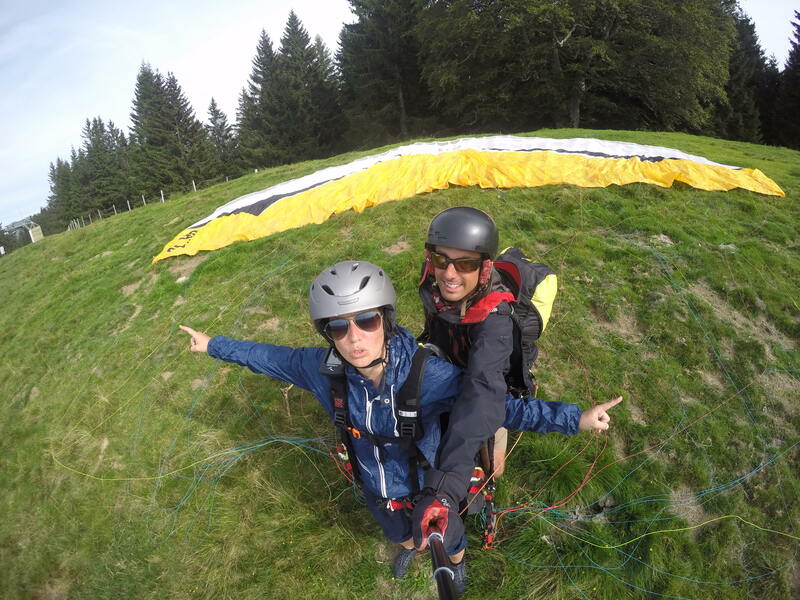 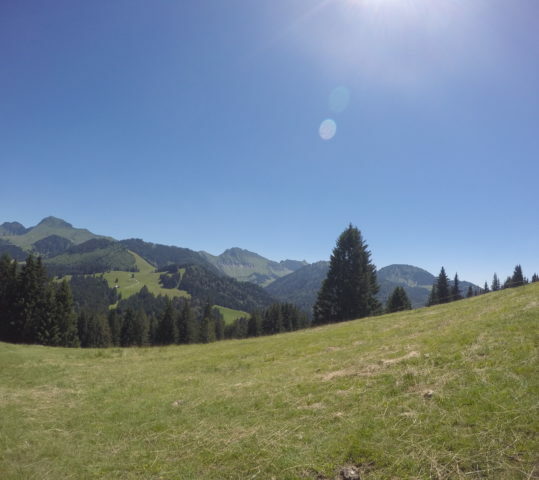 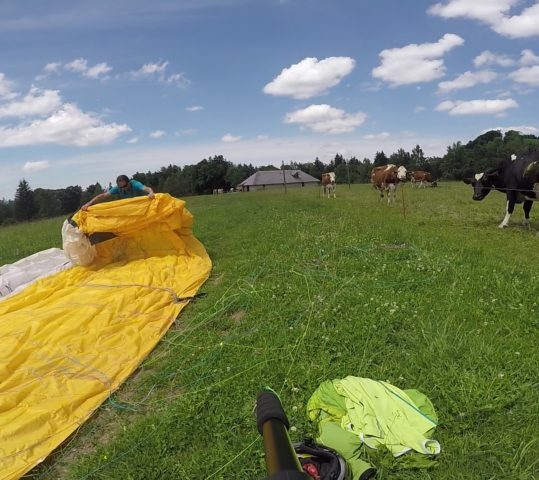 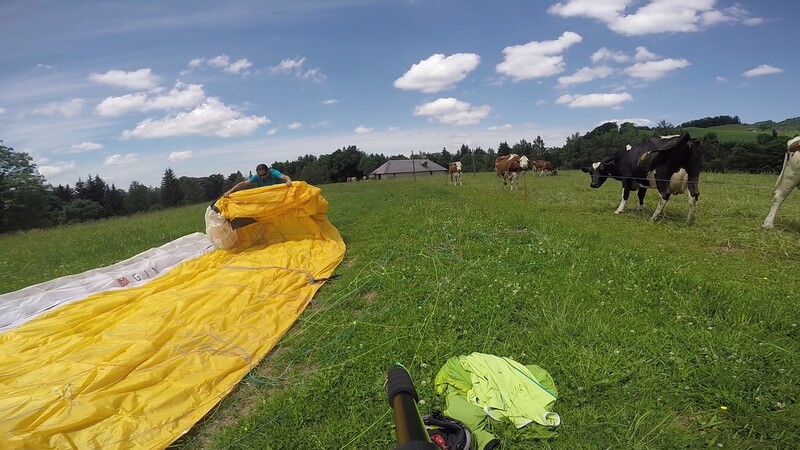 After overflying the pastures, we will land next to the campsite “Le Bivouac”. 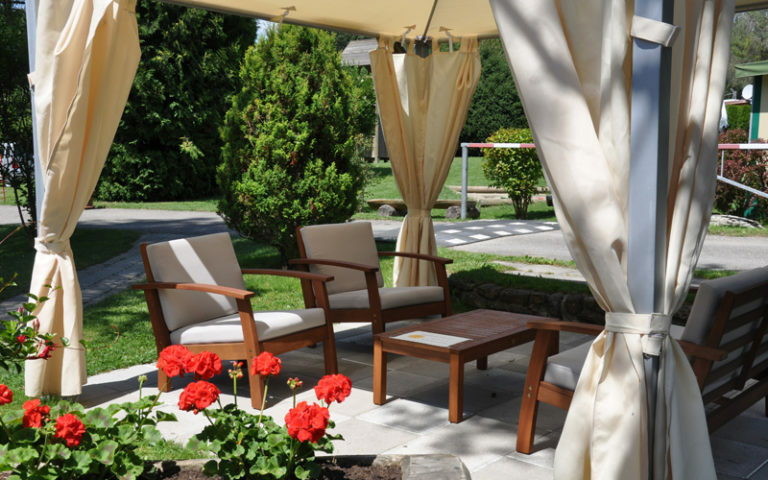 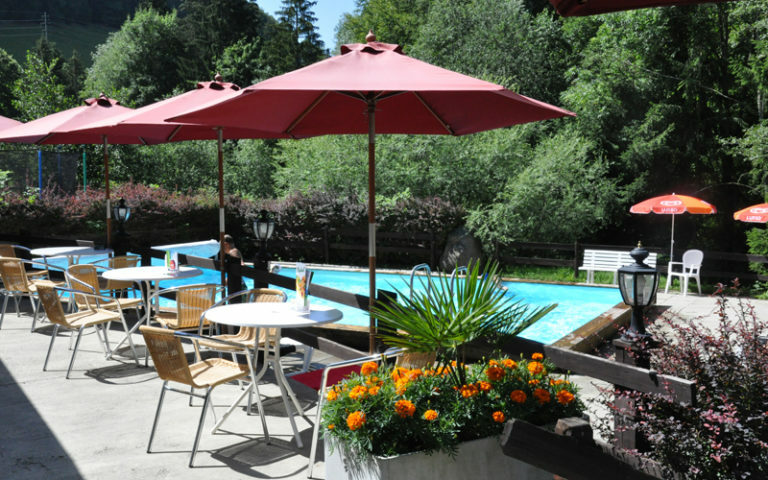 To finish well, an aperitif will be served to you on the campsite terrace. 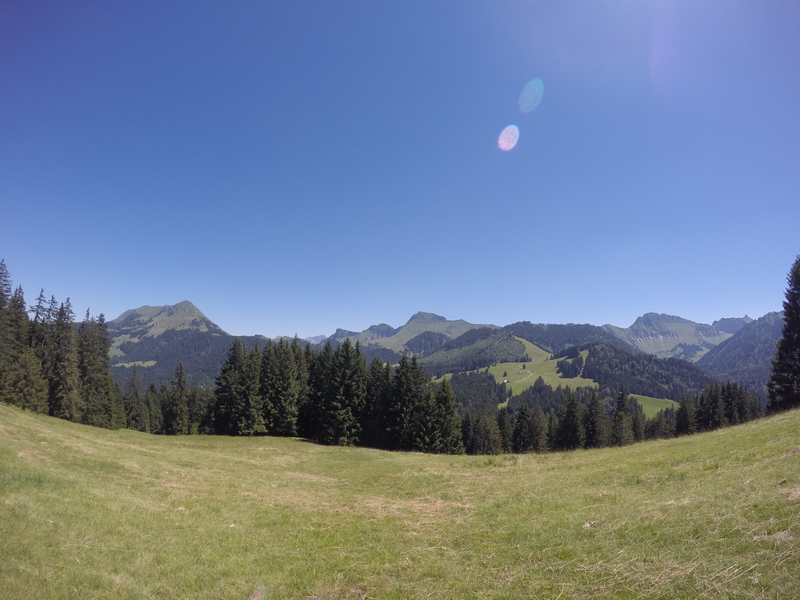 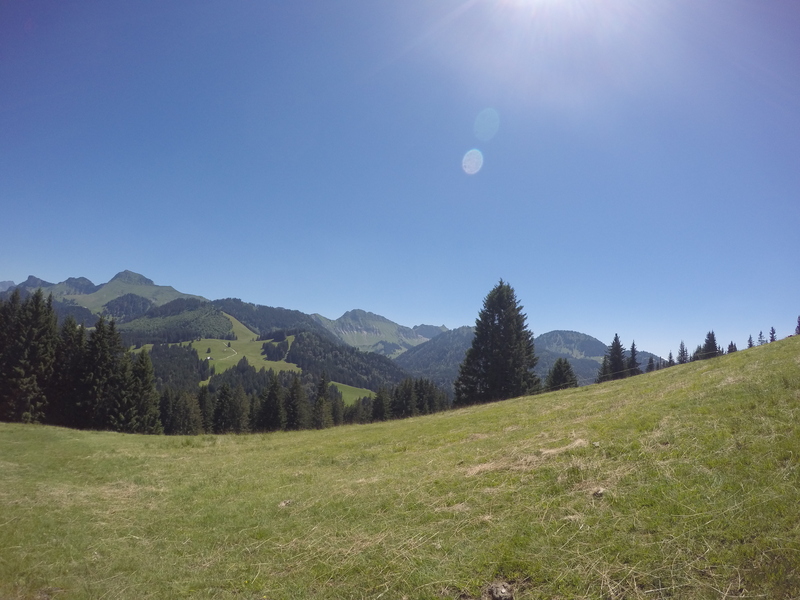 We will have a look at the pictures taken during the trip and, if you wish, you can take them with you for 30 chf. Are you travelling with your family or friends ? 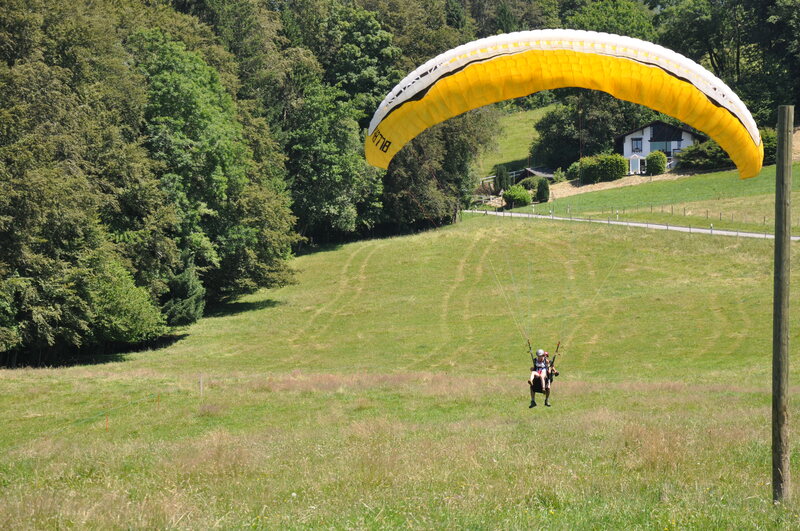 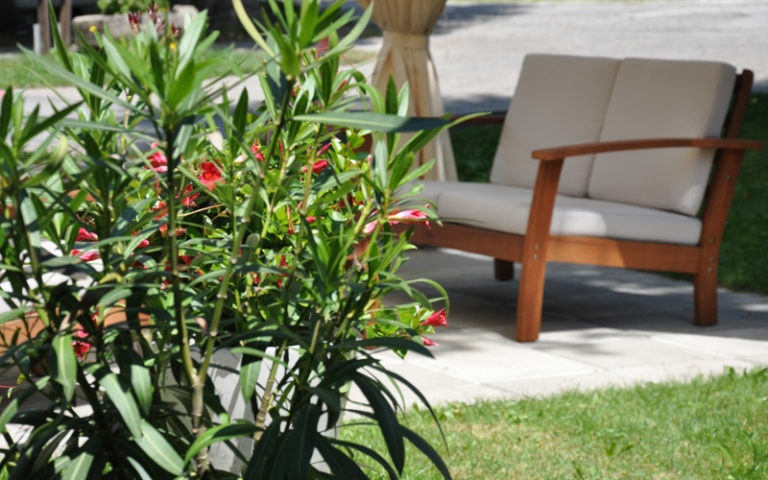 They can wait for you at the refreshment bar or in the swimming pool of the campsite to witness your landing. 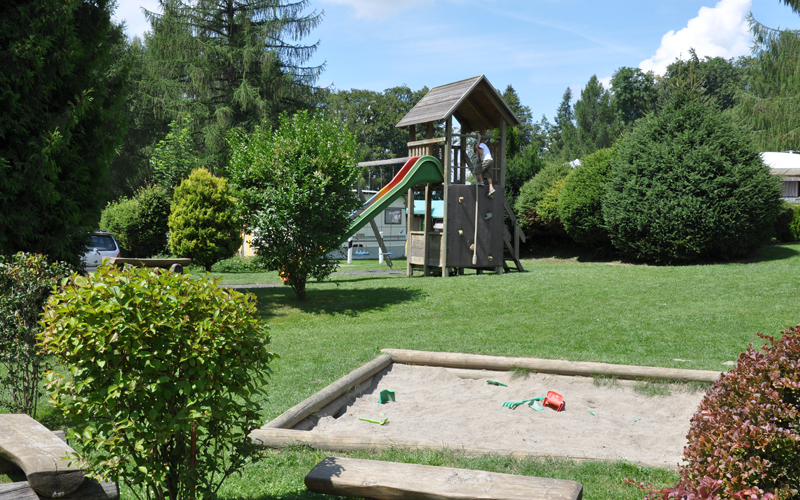 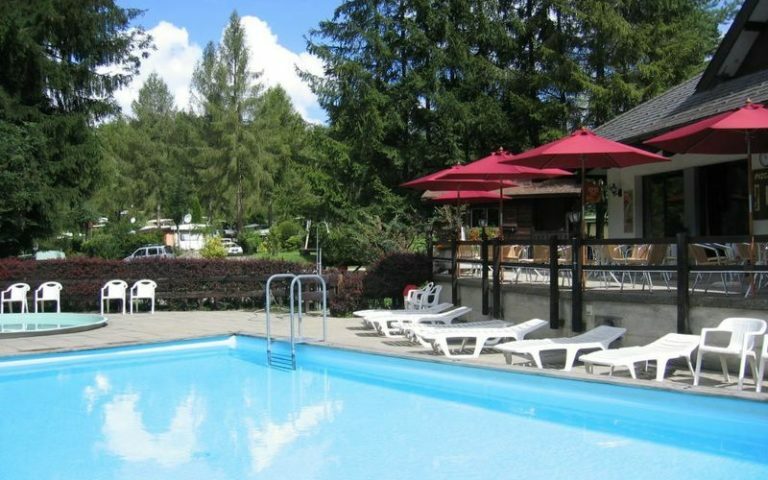 Children have free access to the swimming pool and the playground.